Congratulations to the Greenfield Savings Bank FCHA Squirt Green team. 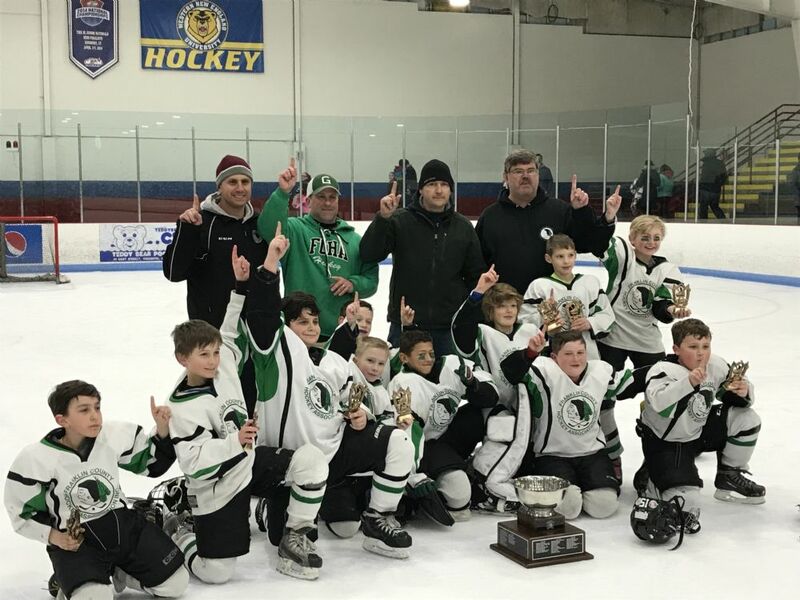 They won 3 playoff games to capture the 2018-19 GSL Squirt South Championship this past weekend. 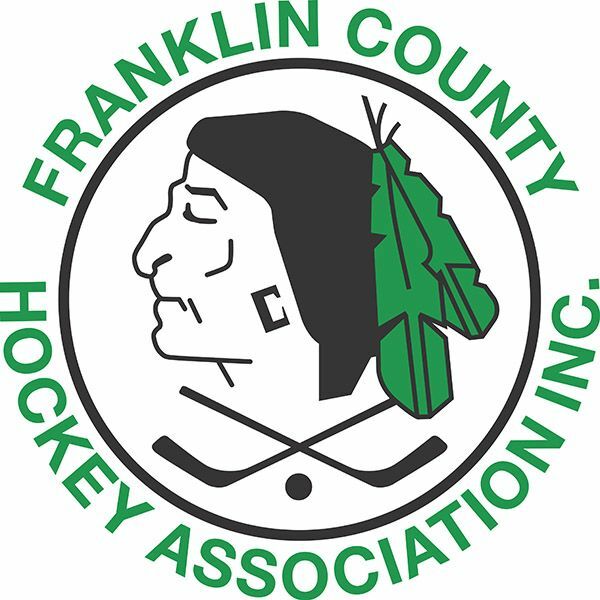 Franklin County Hockey Association will be holding evaluations for the 2019-20 season for all age divisions that play in the Greater Springfield League. All evaluations will be held at Collins-Moylan Arena in Greenfield. All skaters will be required to fill out a registration form and pay the evaluation fee at the first session. Participation in all evaluation sessions is recommended as each session will evaluate different skill sets. A registration form can be found by clicking here. Registrations will only be accepted from players that are up to date with all league financial responsibilities. Players must evaluate in the appropriate USA Hockey age classification without exception. At the completion of evaluations, The Board of Directors may ask players to consider “skating up” in the next age classification, if it is found to be a benefit to the entire group. Coaching applications will be due on the first day of evaluations. Applications available at fcha.org. Head Coaches will be determined when rosters are finalized. If there is more than one applicant for the Head Coaching position, parents will be asked to vote for one head coach by ballot. One vote per skater and you may only vote if you have a skater in that division. Assistant Coaches and Team Managers will be selected by the Head Coach at a later date.